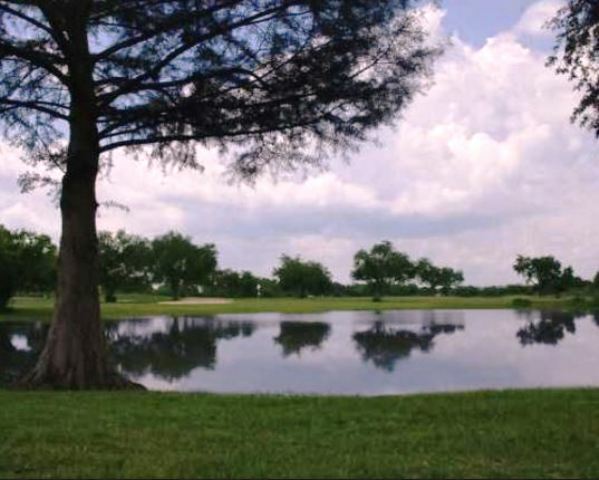 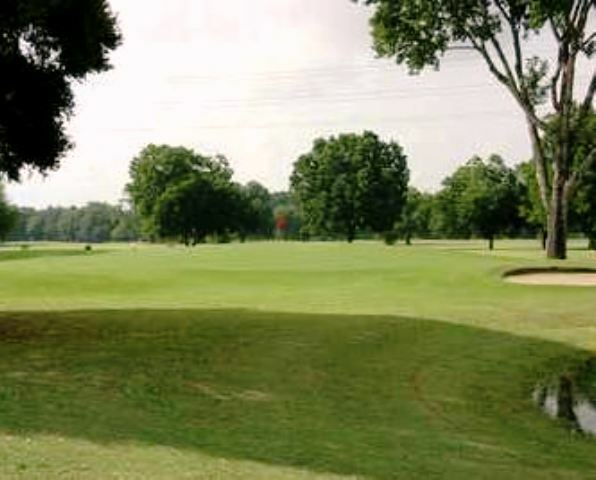 This course features a driving range, chipping area and a golf school. 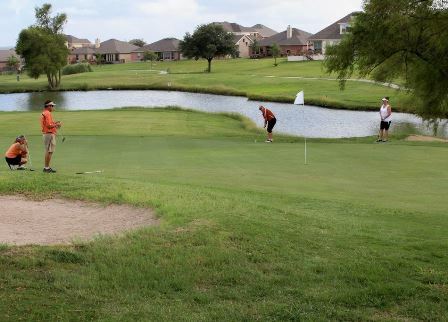 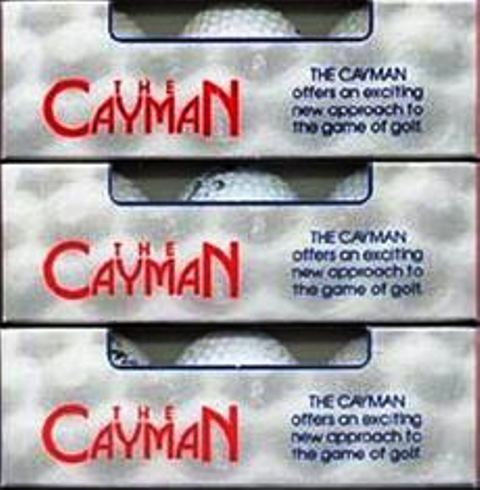 An on-site golf-pro is available for lessons. 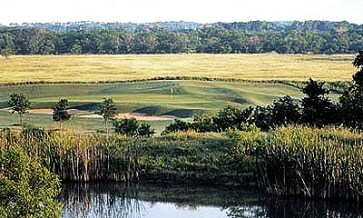  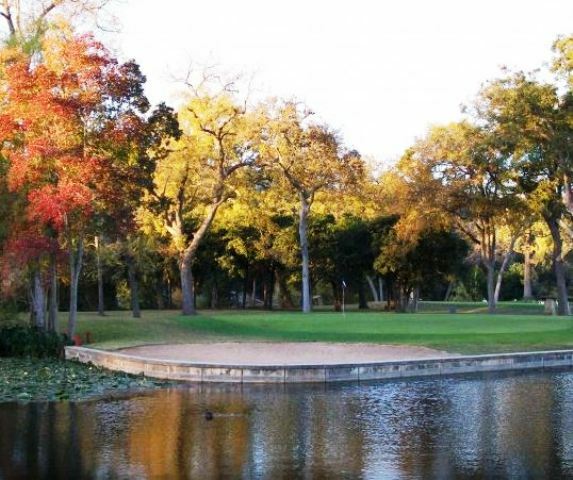 The course closed in 2006.